Sam> And you can consider that train companies are still charging an extra £2.40 more than TfL with Oyster for a similar distance (zone 2 journeys)! My journey to work costs £6.20 if I buy a train ticket and a whooping £8.90 if I’m daft enough to use my Oyster. 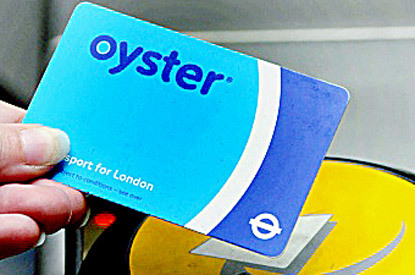 Oyster goes in the bin!